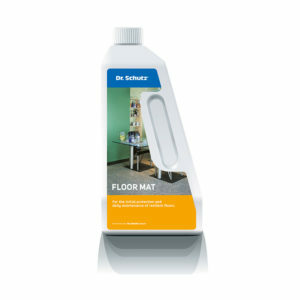 The care set for all design floors and resilient floor coverings which contains Floor Mat for a high-quality matt appearance and PU Cleaner for regular cleaning and maintenance. 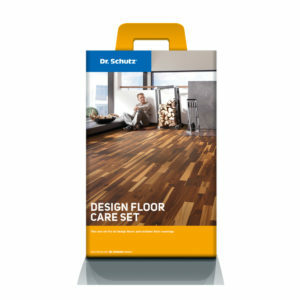 Optimal care set with everything needed to keep your floor in immaculate condition, even in the most demanding areas such as hallways, bathrooms & kitchens. 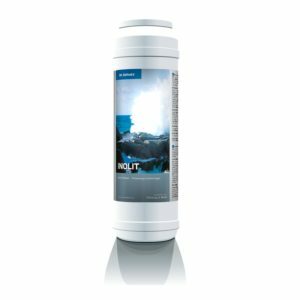 Enhances the floors anti-slip properties with a natural matt care film that does not alter the appearance of your floor, with a special cleaner to maintain and ensure long-life of your floors for many years to come. 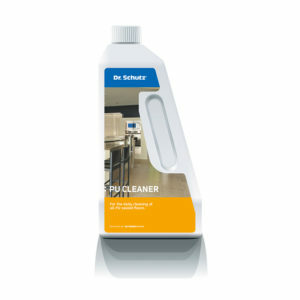 Ideal for maintaining LVT and other vinyl floors at home. 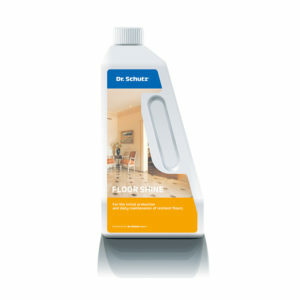 Protects with a natural matt care film that does not alter the floor’s appearance. 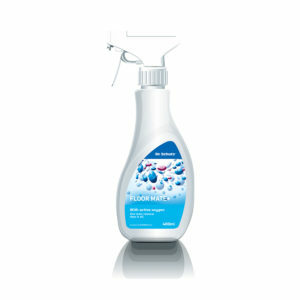 Reduces resoiling and makes day-to-day cleaning easier. 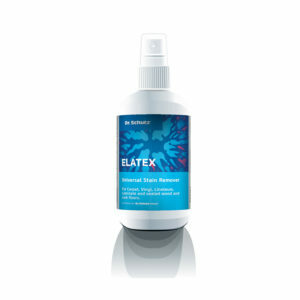 Your floor’s best mate when it comes to removing stubborn coloured stains such as red wine, fruit tea and curry from synthetic fibre carpets, resilient and laminate flooring as well as furniture. 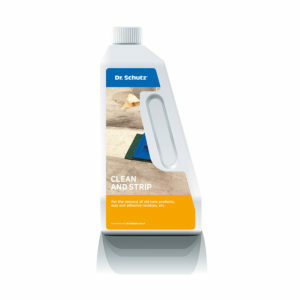 Special cleaning powder for the removal of limescale, rust marks and hard water deposits from newly-laid floors, acid-resistant tiles and stone surfaces. 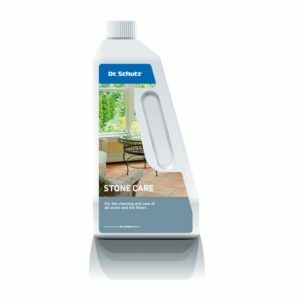 Concentrated cleaner for the removal of dirt, grime, grease and other micro-organisms on stone and tile floors as well as kitchen surfaces. 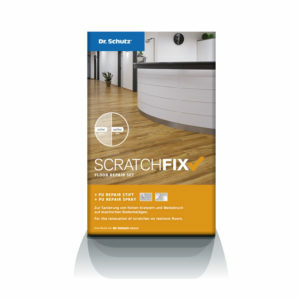 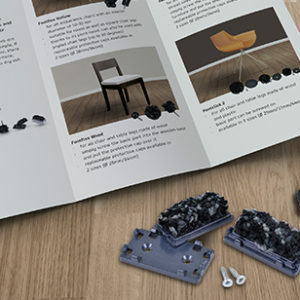 Scratch removal kit for repairing damage to vinyl and design floors. 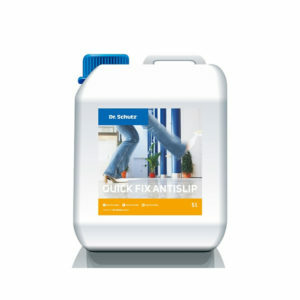 Includes PU Repair Spray for fine scratches, PU Repair Pen for mending deep scratches, as well as a range of accessories with instructions for use. 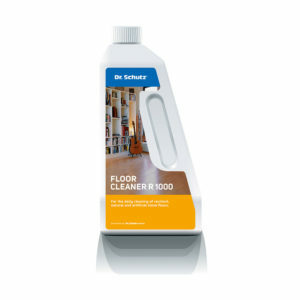 If you have a vinyl, lino or rubber floor with a factory PU finish then this is the cleaner you need to keep your floor looking simply beautiful. 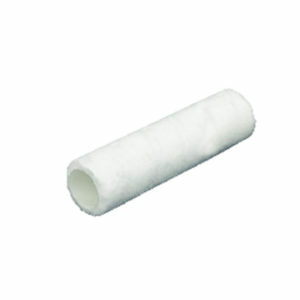 Especially suited to maintain floors treated with PU Sealer, PU Antislip or PU Anticolor.